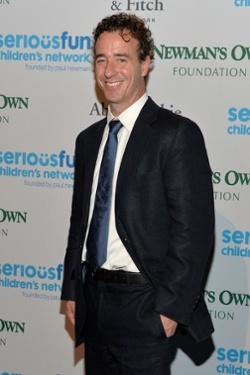 SeriousFun Children’s Network has named Blake Maher as its new Chief Executive Officer. Maher will transition from his role as Chief Program Officer, focused on ensuring program quality standards across the global network, to leading the overall program, development and support efforts of the network of 30 camps and programs around the world. 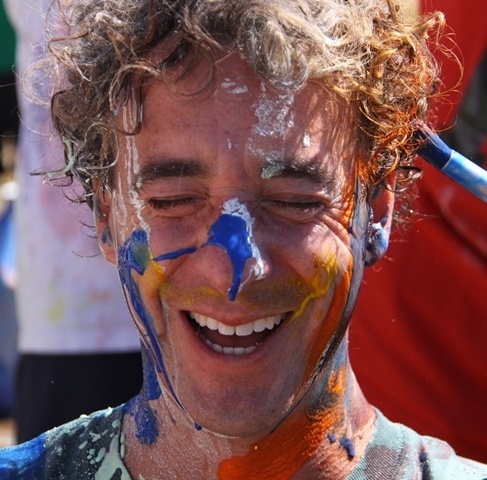 Prior to joining the SeriousFun Children’s Network Support Center in Westport, CT, Maher served as CEO and Executive Director of The Painted Turtle, a SeriousFun camp located in Lake Hughes, CA. SeriousFun Children’s Network provides life-changing camp experiences to children living with serious illnesses and their families, always free of charge. In addition to serving as CEO and Executive Director of The Painted Turtle from 2011 to 2016, Maher played an integral role on the camp leadership team since 2003. He designed and directed The Painted Turtle’s original Summer and Family Weekend Programs and was instrumental in creating a variety of innovative camp programs in California for children with serious medical conditions. Maher has worked in the field of child advocacy and experiential programming for more than 20 years, including work with abused and homeless children, arts programs, and outdoor and recreational programs for children. Following college, Maher worked at Paul Newman’s first camp for children with serious medical conditions, The Hole in the Wall Gang Camp, in Connecticut. He also helped open Newman’s second camp, Barretstown, in Ireland. “Throughout his tenure, Blake has demonstrated a strong commitment to the mission of the Network and to the legacy of Paul Newman,” said Don Gogel, Chairman of the Board, SeriousFun Children’s Network. “He is passionate about providing unique camp experiences to children with serious illnesses and their families and is dedicated to building an effective and sustainable global network that can offer these experiences to children everywhere.” Maher holds an MFA and MA in Creative Writing and a BA in English and Political Science. His writing has appeared in magazines, newspapers, and books, and has been broadcast on NPR. Maher assumes official responsibilities as CEO on September 1, taking over for outgoing CEO Mary Beth Powers. Powers has accepted a position as the Vice President of Programs for a local family foundation.